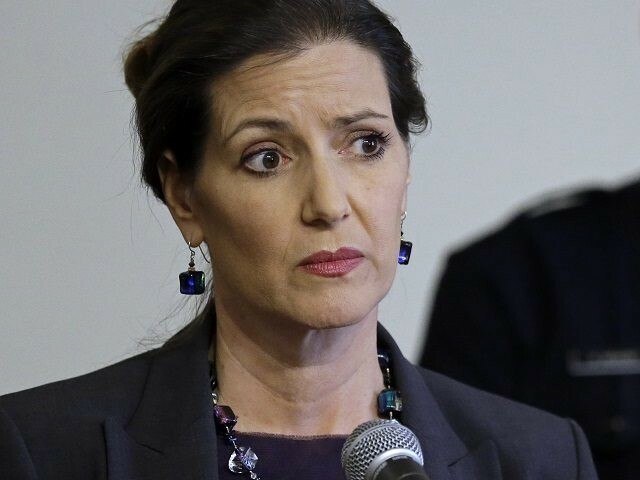 On Saturday, Oakland Mayor Schaaf sent out a memorandum warning immigrants about an Immigration and Customs Enforcement (ICE) operation set to begin in the Bay Area on Saturday, Breitbart News’ Katherine Rodriguez reported. 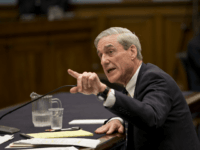 On Monday, Angel Dad Don Rosenberg called for the federal government to file obstruction of justice charges against the mayor. An illegal immigrant in San Francisco killed Rosenberg’s son as he struck the young man’s motorcycle and then ran over him several times while trying to escape. No comment was available from the Department of Justice regarding an investigation. One month ago, Mayor Schaaf pledged to “go to jail” to protect her sanctuary city policies, Breitbart News’ Warner Todd Huston reported. Schaaf told the local news outlet she is willing to go to jail to protect illegal immigrants. The City of Oakland set up a $1,000,000 fund to help defend illegal immigrants who are arrested by ICE.